When a customer calls your company, more often than not they are not a happy camper. They are experiencing some sort of issue or inconvenience that makes them take time out of their day to call you to rectify it. To handle conversations with grumpy people and turn them around into a positive customer experience takes a certain type of person and to find these special someone’s, call centre managers need to identify the call centre skills required to achieve the customer experience you’re after, and recruit people who fit your company’s purpose, culture and values. Did you know the average cost of a bad hiring decision can equal 30% of the individual’s first year potential earnings? Ouch. It’s important to recruit mindfully- know the type of person you need, and the signs to look for that they might be that person. Here are the call centre skills to look for in your interviews that will help your team and customers get what they need. ‘The ability to understand and share the feelings of another.’ Noun. Source. How? In your interview, try relaying to the candidate a brief story about how you got stuck in traffic, lost your keys or something that may incite some empathy from them. See how they respond. How? Look at your candidate’s CV, see what products they have sold, and ask them a few pointy questions about these. See the level of detail they give, and how easily they answer the questions. ‘The capacity to accept or tolerate delay, problems, or suffering without becoming annoyed or anxious.’ Noun. Source. How? You can apply stress to your candidate by asking time-based questions. That’s a good way to see their levels of patience in real time. Or, and probably the option that won’t turn them off your company, ask them for a situation in which their patience was tested and how they handled it. ‘Active listening involves fully concentrating on what is being said rather than just passively ‘hearing’ the message of the speaker. Active listening involves listening with all senses.’ Source. No doubt you’ve had a conversation with someone who is there in body, but not in spirit. They might be making the right, supportive noises: ‘you don’t say’, ‘that’s great’ but they don’t seem particularly interested. It’s pretty annoying, and for a customer, it’s even more annoying, as let’s face it- they were probably annoyed before they even started the conversation. 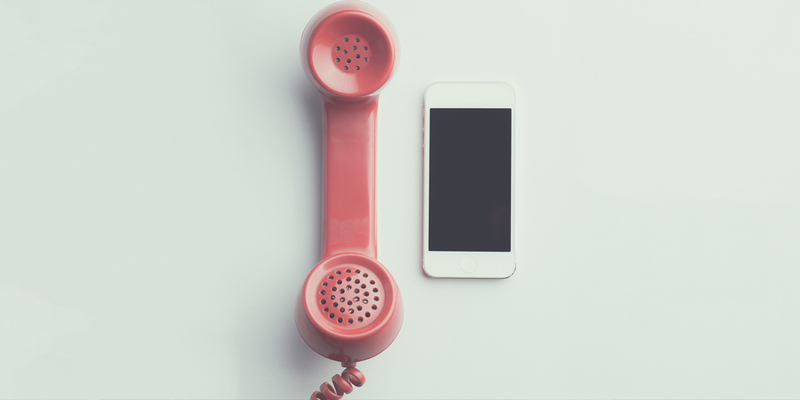 A call centre agent who provides a positive customer experience needs to show the customer they are listening, which is even more of a challenge over the phone with no visual cues. They need to repeat what they’re being told, re-phrase it in a different way, relate it to their own experience, show the customer that they are truly listening, and that they care. How? Simples. Give a little speech at the beginning of the interview, outlining the role, the company and the products. Watch how they listen. ‘Able to adjust oneself readily to different conditions: an adaptable ’ Source. How? Consider having a co-worker with a very different personality and interview style conduct the interview with you. See how the candidate changes their tone, body language and answers for each of you. ‘The state or quality of being free from agitation or strong emotion.’ Noun. Source. How? You can’t really yell at your candidate to truly test their level of calmness, but you can ask them to do a quick presentation, and see how stressed they get. Or you can ask them to describe an experience where they’ve truly been tested by an angry customer and how they managed their emotions. Call centre skills, on paper, can be simple to recruit for. Experience in customer service? Check. Worked in a call centre? Check. But truly, if you want a stable team of performers, you need to recruit for attitude and cultural fit, someone whose values complement those of your business and your team. These ‘soft’ qualities aren’t going to appear on a CV, they need to be uncovered in the interview process. Identify the call centre skills that best represent a good fit for your team, and learn how to see the signs of these in your interviews. Remember, the intangibles are may be more difficult to identify, but they are truly the qualities that will bring stability and productivity to your call centre.